Phototherapy uses ultraviolet light to reduce inflammation in the skin. Ultraviolet light does not penetrate into the body, unlike ionising radiations such as x-rays. Earlier forms of phototherapy including PUVA and broadband UVB were associated with an increased risk of skin cancer. Narrowband UVB is produced by special fluorescent tubes designed to produce a very narrow wavelength of UVB light, 311 nm which has been shown to be extremely effective at suppressing inflammation in the skin but very safe with much less risk of skin cancer. It is now the most widely used form of phototherapy. I have just purchased the latest state-of-the-art Daavlin narrowband UVB phototherapy machine from the USA. The machine has 48 special fluorescent tubes which will deliver narrowband UVB evenly and quickly so that treatments only take a few minutes at a time. Underclothes and special sunglasses are worn during treatment in a private separate treatment room. Treatments are given between 2 and 5 times weekly. 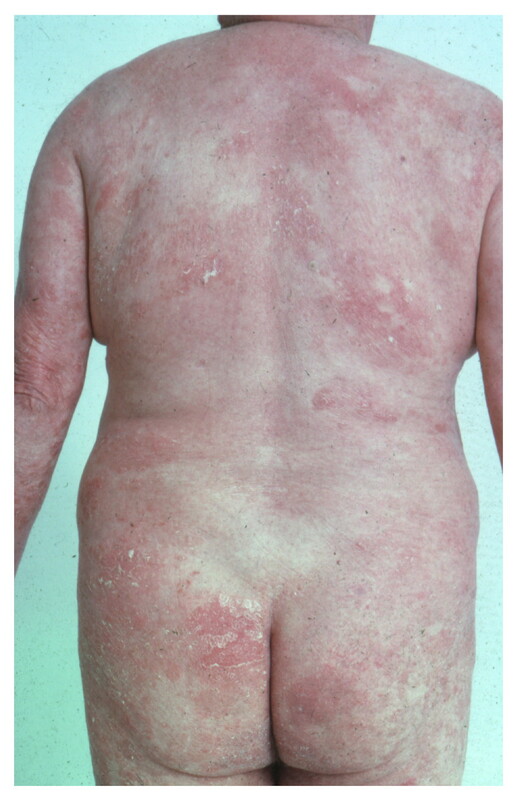 Often an improvement in psoriasis is seen after 5 to 10 treatments and clearance of the condition is seen after 15 to 25 treatments. The machine has the latest software system that records each patient's program and details, directly controlling the machine to get the maximum effect in the minimum time in the safest possible way.